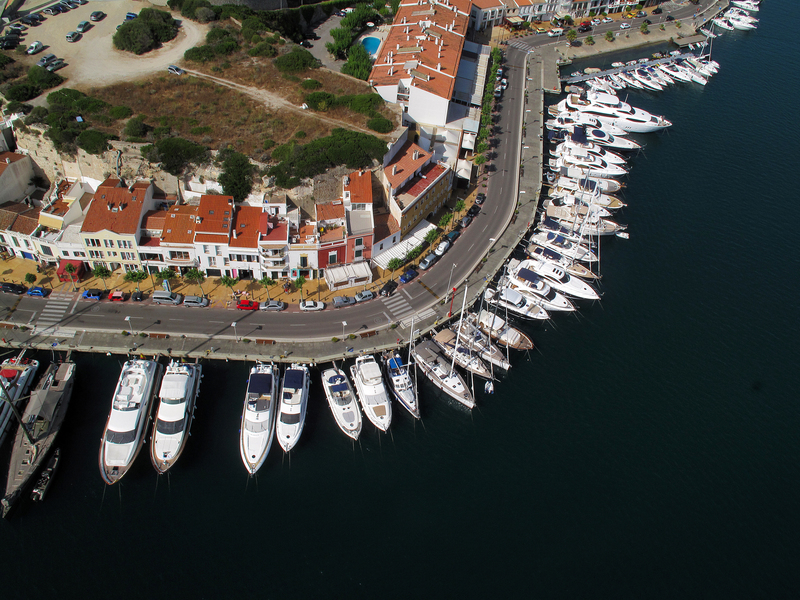 The Port Authority of the Balearic Island (APB) has put out to public tender the management of mooring points in the area of the d’en Reynés boatyard in the Levante dock at the Port of Mahon. The aim of this tender is to grant temporary authorisation to manage a total water surface area of 10,900 square metres and 224 metres of dock line. At the close of the January renewal period, it can be seen that 68.7 per cent of mooring requests directly managed by the ports of Palma, Alcudia, Mahon and Ibiza were made through the website of the Port Authority of the Balearic Islands (APB). It is a symptom of the good health of this platform and the predisposition of users to use innovative and more operational systems such as this tool that makes the port authority available to citizens. 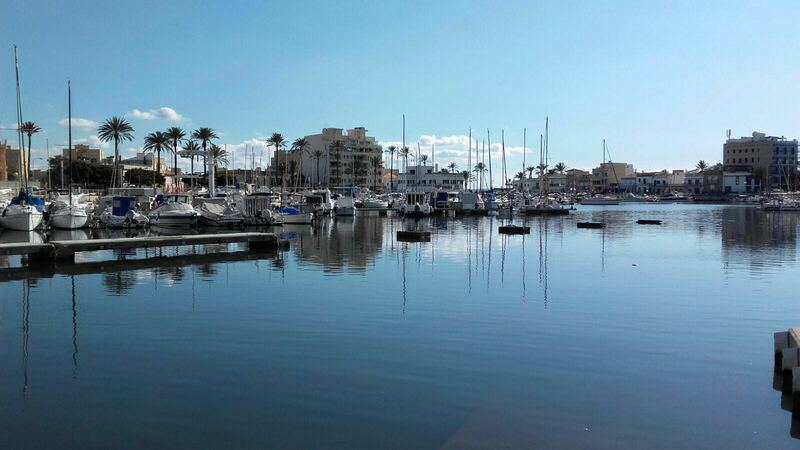 The Port Authority of the Balearic Islands (APB) will reveal the current situation and foreseeable future of the sailing clubs located at the ports of general interest on the islands by organising a conference open to the public. The event, under the slogan "The future of sailing clubs in the Balearic Islands. The continuity of concessions at Ports of General Interest", will welcome speakers who will assess the legal framework under which social sailing falls within the state port model and present proposals for improvements to the El Molinar facilities at the Port of Palma. 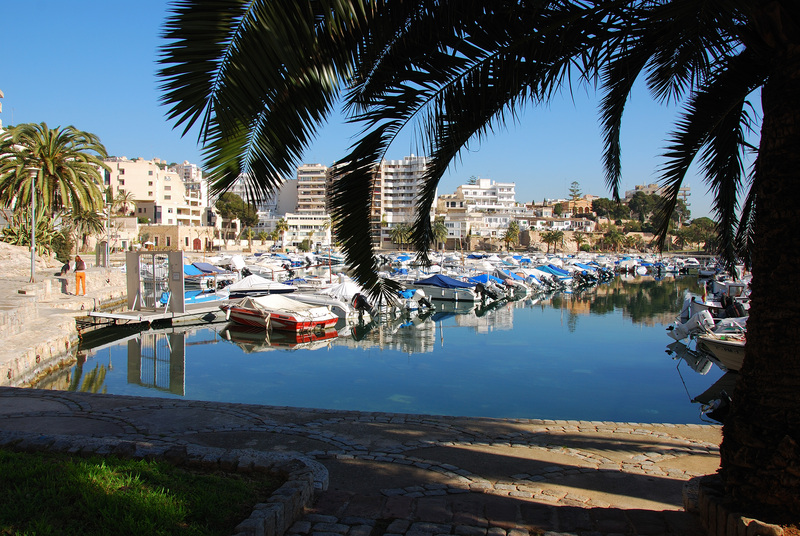 The Port Authority of the Balearic Islands (APB) has started the replacement and improvement works on the foundations of the dock pontoons. The project entails the replacement of six pontoons that were in a bad condition and could have collapsed, for new reinforced-concrete slabs, specifically designed for current environmental conditions. The Port Authority of the Balearic Islands (APB) has today carried out a drill on the containment of marine pollution in the zone 1 sheltered waters at the Port of La Savina. The exercise consisted of simulating a hypothetical oil spill from a tanker at the commercial quay, where the petrol station at this port is located. 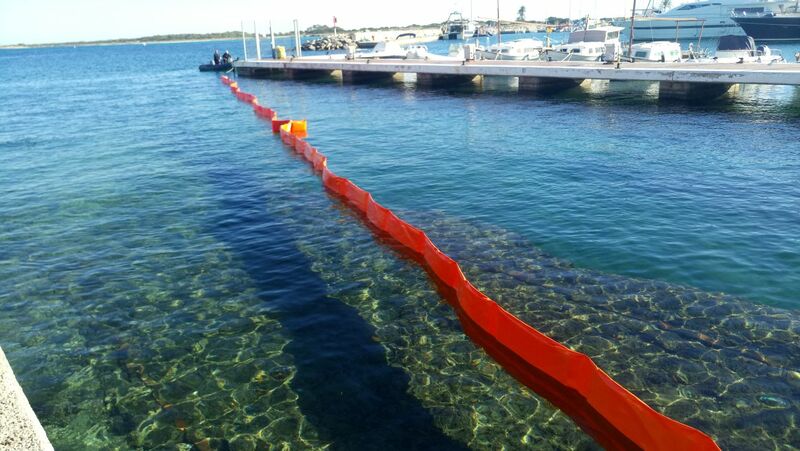 In order to contain this spill, a 150-metre barrier against marine pollution was placed, which the APB expressly purchased for this port. 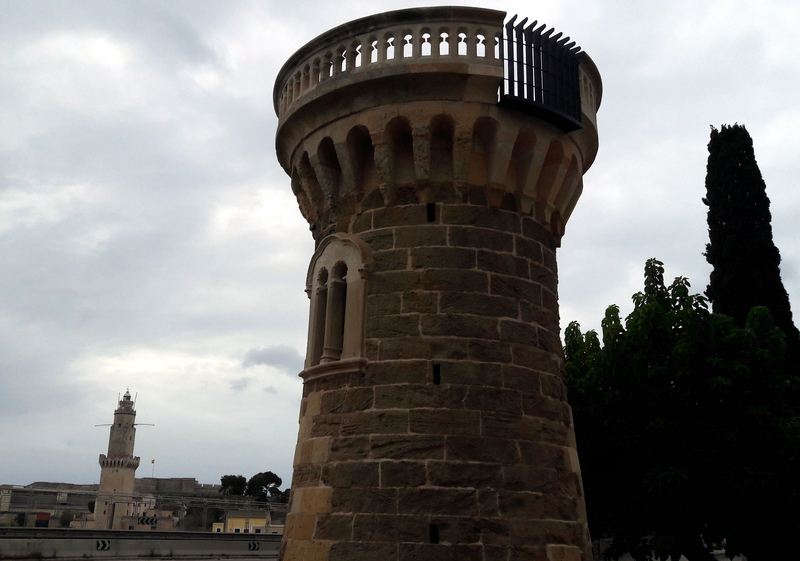 The Port Authority of the Balearic Islands (APB) has completed the improvement and refurbishment works on the Torreón de Paraires tower in the Port of Palma. The project consisted of rebuilding the internal and external structure of the Paraires turret, which was in a poor condition, in order to recover a heritage asset in the Port of Palma. 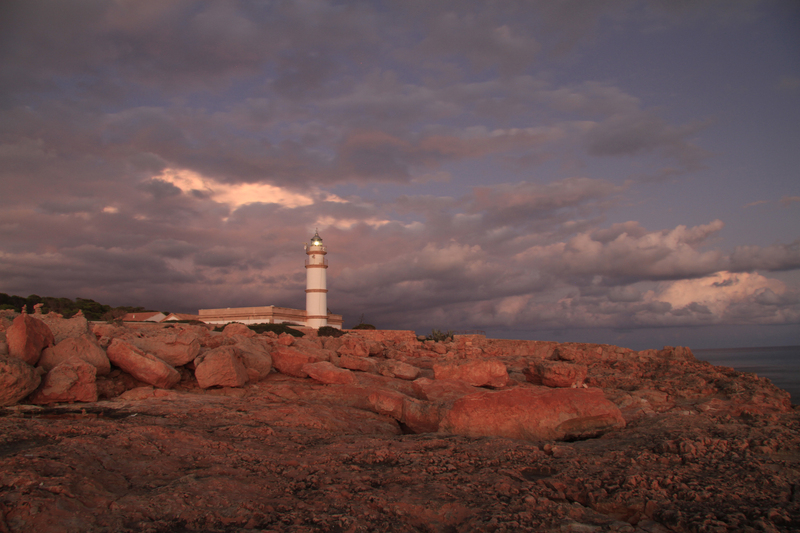 The Port Authority of the Balearic Islands (APB) has put to tender a two-year contract that can be extended for another two years for the maintenance of the lighthouses, beacons and buoys it manages on the Balearic Islands. The invitation to tender was published in the Official State Gazette on 16 December 2017 and the deadline for proposals is fixed for 2 February 2018 at 14:00. 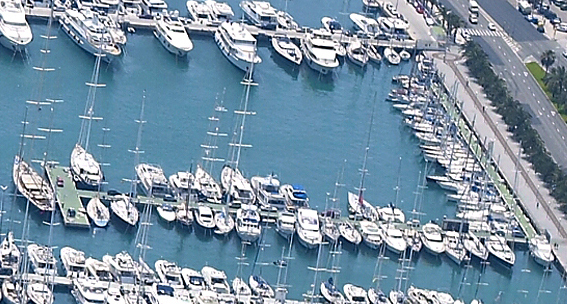 Yesterday, in a meeting held at its Palma office, the Board of Directors of the Port Authority of the Balearic Islands (APB) rejected the term extension and the additional prolongation requested regarding the administrative concession of public port domain for the "management of recreational boat mooring points at the Pantalán de la Cuarentena dock at the Port of Palma". The holder of the concession is Tanit Ibiza Port, S.A. The mobile payment service for the car parks of the APB at the Port of Palma has today come into operation. Users will be able to pay through the application of the payment platform called Telpark, available for smartphones, on which the port area can be found. The launch of this system responds to a petition made by Palma City Council to integrate the port area into the limited parking area of the city, which already uses this new payment method. Users can easily pay using their mobile phones by following a few simple steps. The Port Authority of the Balearic Islands (APB) has recently purchased a new vehicle for the fleet of the Port of Palma. 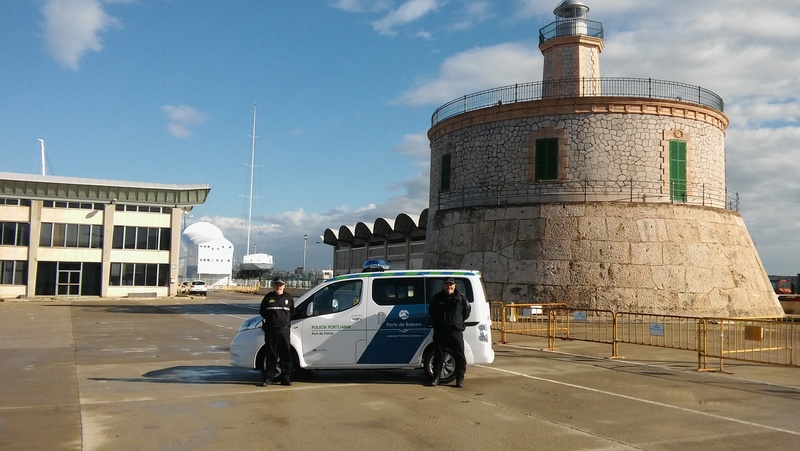 The vehicle is a 100% electric NISSAN E-NV200 EVALIA, which will be used for services relating to the Port Police. This vehicle replaces a Citroen Xsara Picasso, which was in poor condition, and it reflects the Port Authority's commitment to renewable energy and the environment. The APB plans to gradually update its fleet with electric vehicles. THE PANEL ASSESSES THIRTEEN PROPOSALS SUBMITTED FOR THE IDEAS COMPETITION RELATING TO THE URBAN REDEVELOPMENT OF CONTRAMOLL-MOLLET AT THE PORT OF PALMA. The panel appointed to study and assess the thirteen ideas submitted relating to the urban redevelopment of the Contramuelle-Mollet at the Port of Palma convened today. The Port Authority of the Balearic Islands (APB) has informed the company Solvalgaray Marítima S.L. During the last financial year, port activity on the Balearic Islands followed the general growth pattern experienced in recent years, set against a booming socio-economic context.